Designed to absorb the hydraulic shocks produced in fuel rails by the opening and closing of injectors. Will help eliminate fuel pressure "bounce" and uneven fuel distribution. 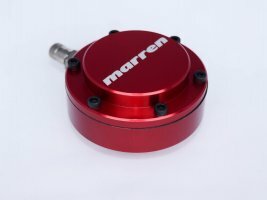 Red-anodized, billet aluminum body features a Schrader valve test port for fuel pressure and sample checks. 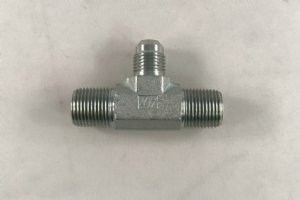 Inlet is 3/8" NPT.